Filestream Premium Account One Click Auto Login Script. Please Note you need to enable one time and allow Popup to use this Filestream.me Premium Account One Click Auto Login Script. Make sure page is completely loaded, see the top left corner of browser you can see popup is blocked there. Now refresh page that’s all, new tab will automatically pop-up with Premium services. Check out this video if you are facing issues enabling pop-ups in your browsers. This page allows you to get login Filestream.me Premium Account Automatically with the advance script added for you. 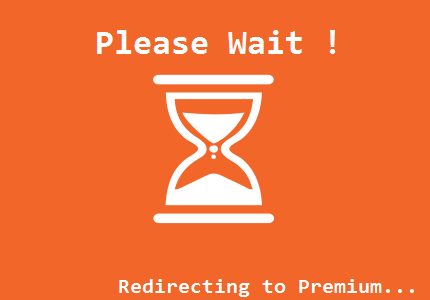 Please let this page load completely and after 10 secs you will be redirected to Filestream.me with premium ON.